A good suit is half the battle won in the boardroom but what really separates the boys from the men is a classic gentleman’s watch. 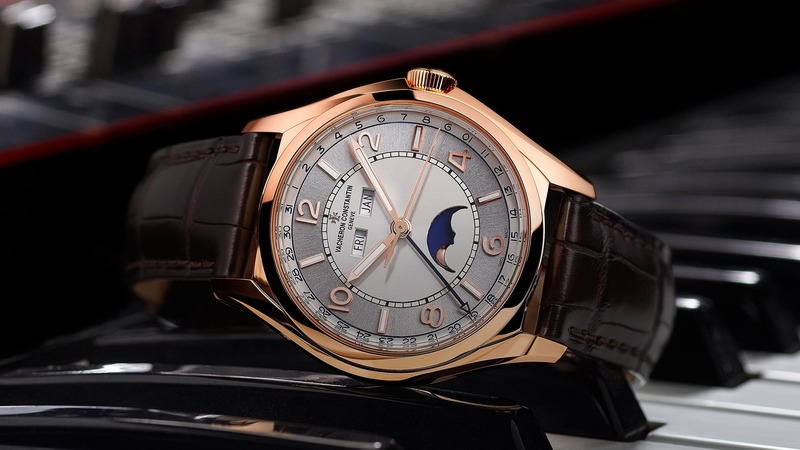 Long the emblem for status and wealth, iconic timepieces — whether vintage or modern— have been known to tell more than just time. It also tells the world who you are. The boardroom is perhaps the most important place you want to make an impression at, but tethering the line between standing out and going overboard has been a game few have mastered. The stoic setting of a boardroom usually calls for measure subtlety, and for that, a refined timepiece that shows quality, class and heritage — in a restrained but unique way — is most ideal. Here are some classic watches that’ll get you the stamp of approval by not only the who’s who in the industry, but also the connoisseurs and collectors outside of the boardroom. 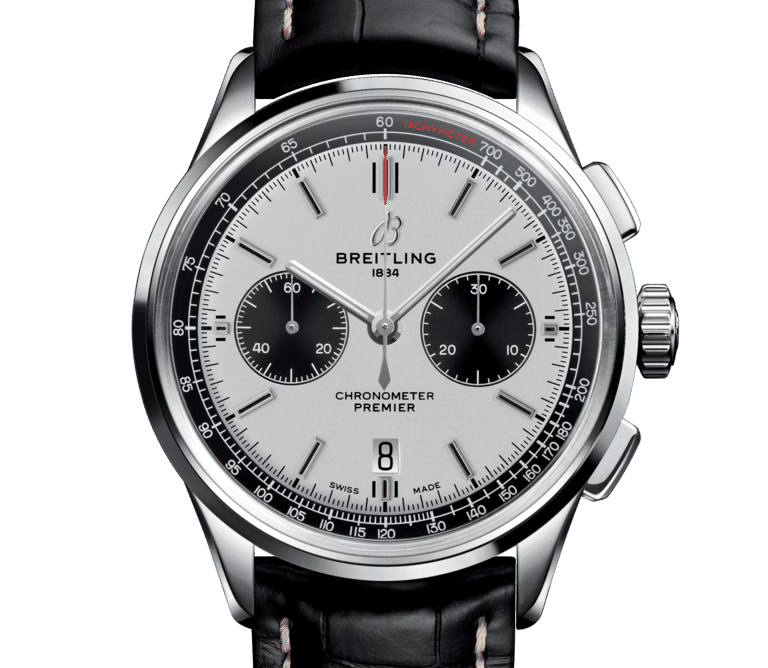 Breitling has been synonymous with brash and bold designs of late, and the new Premier line serves to dial it down a few notches. Conceptualised to create elegance on land — after dominating the skies and seas with the Navitimer and Superocean respectively — the Premier 01 Chronograph 42 is a handsome 42mm watch that’s inspired by the first Premier watches from the 1940s. 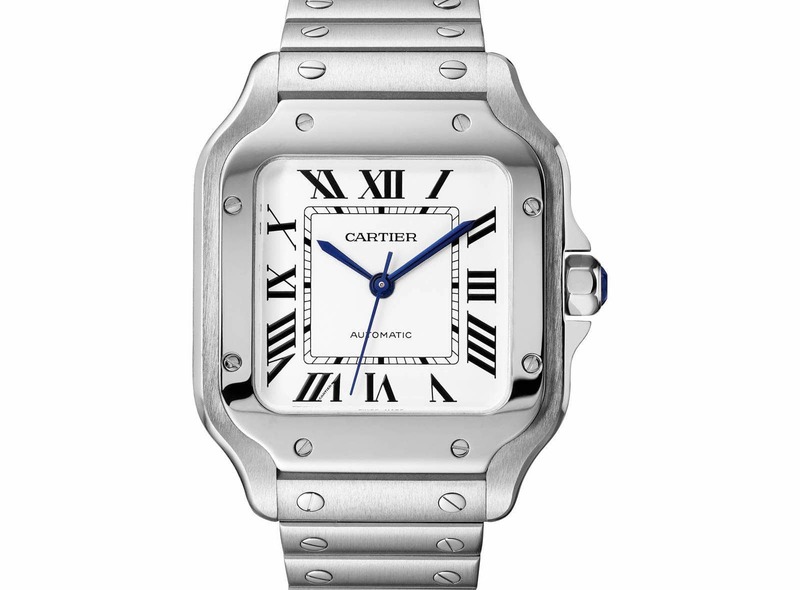 The watch is adequately proportionate, providing legibility and modernity without losing its vintage feel. The COSC-certified watch is powered by the robust automatic Calibre 01, providing timekeeping services alongside date and chronograph functions. Here, the panda dial stands out the most amongst the colour variations, while the Bentley British Racing Green version comes in close second. Vacheron’s own iteration of a vintage revival this year, the Fifty-Six line is inspired by the reference 6073 launched in 1956, which was also the brand’s first timepiece to be equipped with an automatic movement. 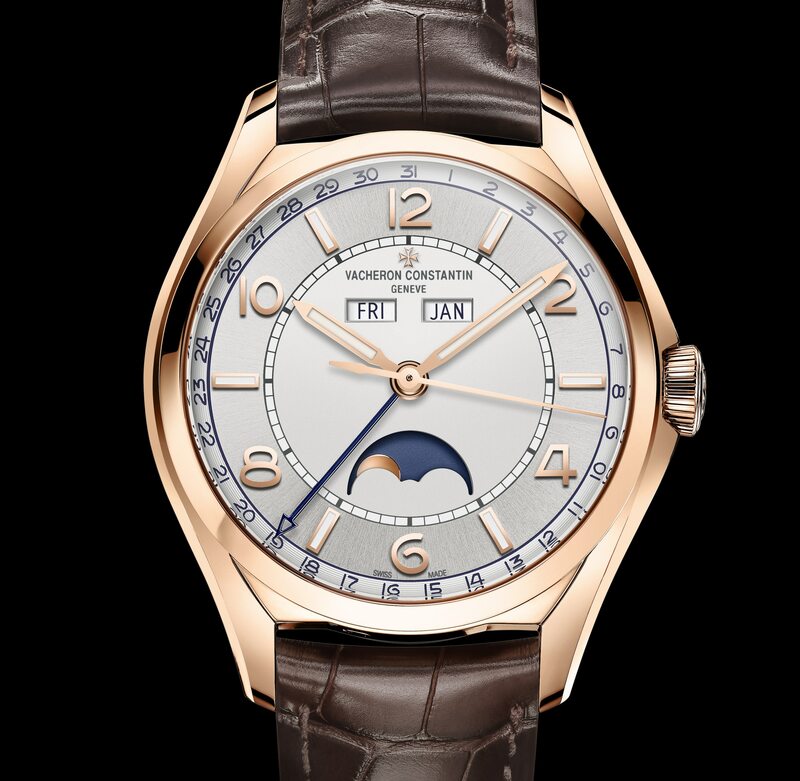 The reinvigorated version is now powered by a fantastic in-house movement, and showcases the complete calendar — day of the week, date, month, and precision moonphase — on the silvered opaline and sunburst dial. The result is a workhorse watch that sits remarkably unobstrusively on the wrist, perfect for subtlety both in and out of the boardroom. With a pretty robust history that includes being the first watch designed specifically for the wrist, as well as a mentionable influence on early aviation, the Santos continues its enigmatic presence with a modern overhaul. Available in two sizes, the iconic watch is now slightly curvier. The industrial aesthetic is emphasised with rivet-like screws that are bolted into the square shaped case and down the bracelet . In keeping this watch as fuss-free as possible, the bracelet’s QuickSwitch system allows for easy adjustments without tools, and can be effortlessly switched to the leather variant should you have after-hour plans. If anything, the downsizing of this Tudor classic might have made it an even bigger deal. 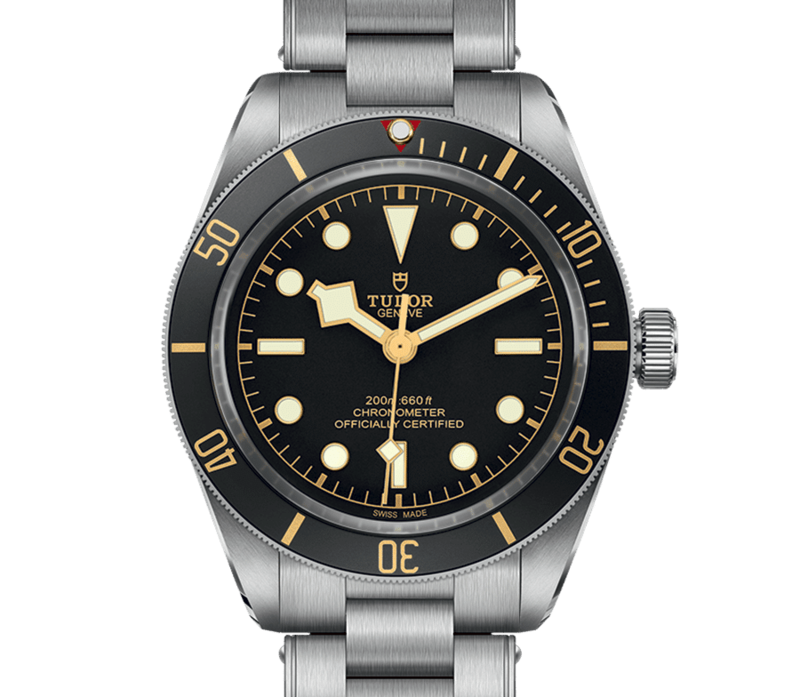 Dropping from 41mm to 39mm (and with a much slimmer case) has opened doors to a big market that has been yearning for men’s watches under 40mm. Inside, its new in-house movement is also now smaller, but is perfectly capable of 70 hours of power reserve and 200mm water resistance. Other than that, the matte finishing on the case and its equally matte black dial is a no-nonsense, highly-legible take on an all-around daily watch. 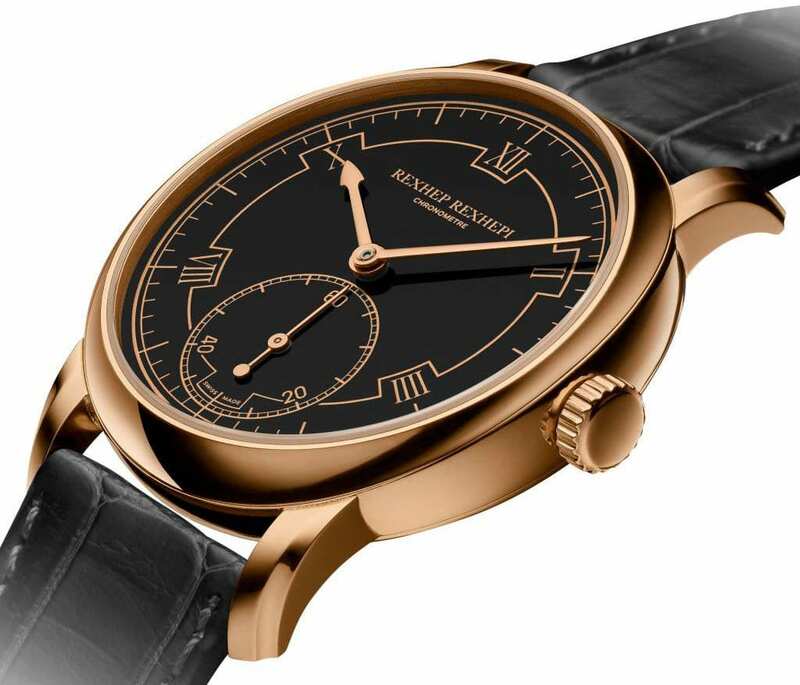 While at first glance highly understated, the Rexhep Rexhepi Chronomètre Contemporain hides exceptional craftsmanship beneath its apparent simplicity. Independent watchmaker Rexhep Rexhepi is the brainchild behind this modern take on officer’s watches of the yesteryear. Set against a black Grand Feu enamelled dial, Art Deco-inspired lines segment the Roman numerals with a rhythmic purpose, and along with it matching polo bercégold hands and a red gold case for greater visual coherence. At the back, a self-manufactured RR01 hand-wound calibre reveals the top-notch finishings that Rexhepi incorporates with traditional techniques.